Enhance your great indoors and outdoors with Glasdon public seating. Choose from a wide selection of traditional and contemporary styles, manufactured only with high-quality materials that ensures Glasdon seating and street furniture is renowned for its durability and long service life. 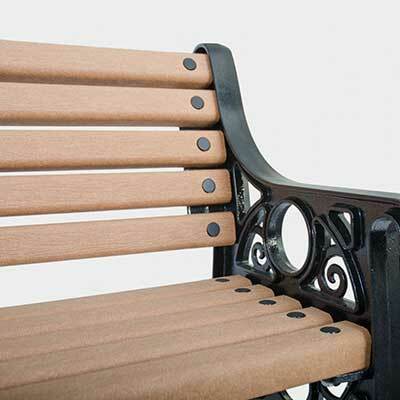 Our seats and benches are available in a range of different materials including plastic, recycled polymers, steel, aluminium and FSC® certified hardwood. 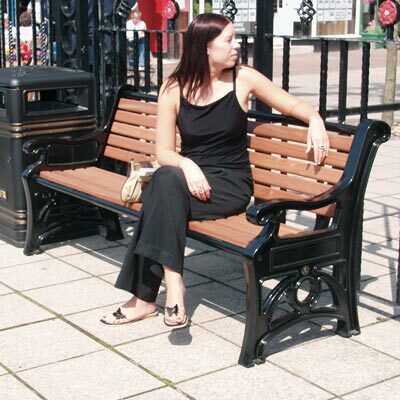 These high-quality materials combine strength and weather resistance with attractive styling, making our outdoor street furniture suitable for use in any environment. 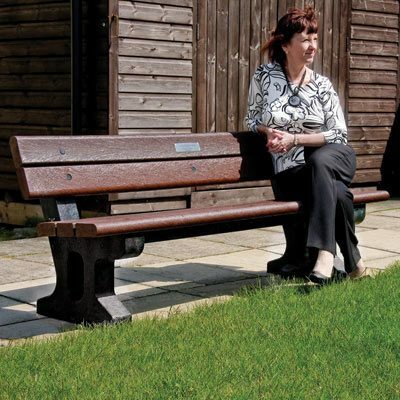 Choose from a variety of colour options for your chosen public seating including light and dark wood effect and metallic finishes. 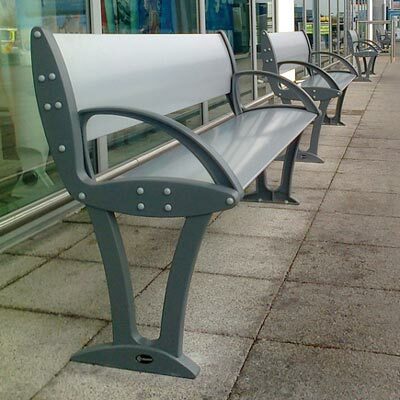 We specifically design many of our seats and benches to coordinate with Glasdon street furniture which includes litter bins and bollards. 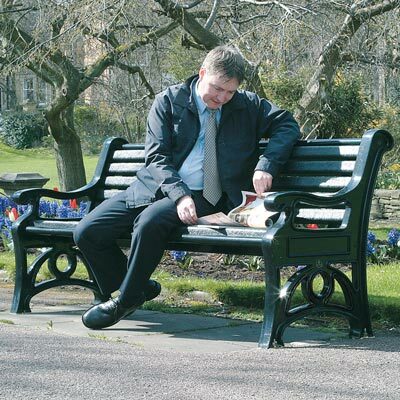 For parks, cemeteries, memorial grounds and open spaces, we also offer a wide selection of memorial benches, where an engraved plaque can be added to the backrest with a dedication to an individual or event. 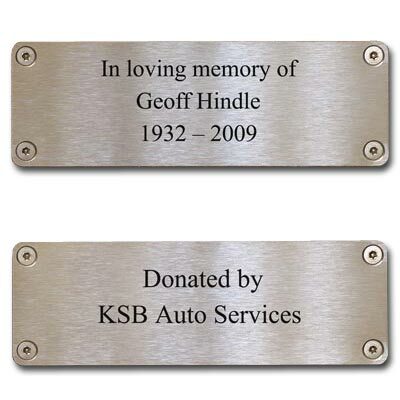 The text can be personalised to your specification. Passionate about the environment, we consider sustainability in everything that we do. 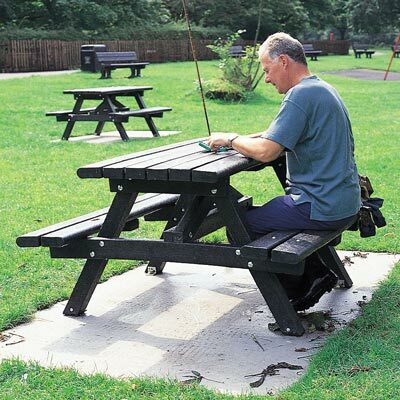 This is why we offer an exceptional range of recycled plastic seating which includes picnic tables, to provide an eco-friendly solution to outdoor public seating. 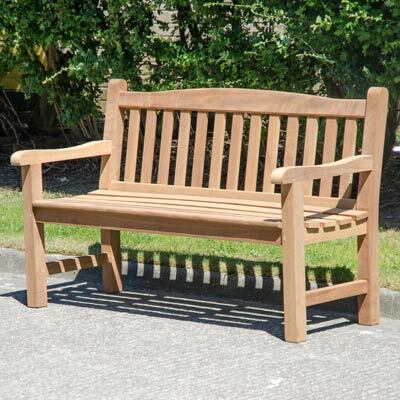 Our fun novelty seating and reduced sized benches and picnic tables are ideal for settings with children and families. 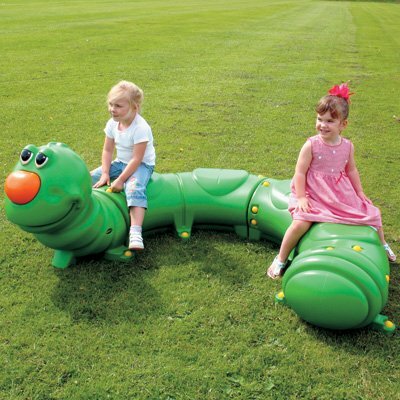 Choose from bright shapes and colourful characters to encourage tactile play, with smart, traditional styles for school grounds. Talk to one of our advisors about your public seating requirements today.